What is there to see on Fraser Island? Fraser Island is famously known as the largest sand island in the world. Stretching over 120km in length, this island has much to offer to its visitors. It is so much more than just an island made of sand but has diverse landscapes, famous sites and plenty of places to sightsee and explore! Click any of the photos below to learn more about them! This beautiful sand island not only has amazing views of the surrounding ocean but is also home to over 100 freshwater lakes, which can be found all over the island! These lakes are a popular tourist attraction and make for a great place to swim and relax. Fraser Island is unique in the fact that it is home to over half of the world's perched lakes - a lake that is made up entirely of rainwater, with no water running in or out of the lake. In fact, Fraser Island is home to more perched lakes than anywhere else in the world, with 40 on the island! This kind of lake is rare and really is a sight to see. 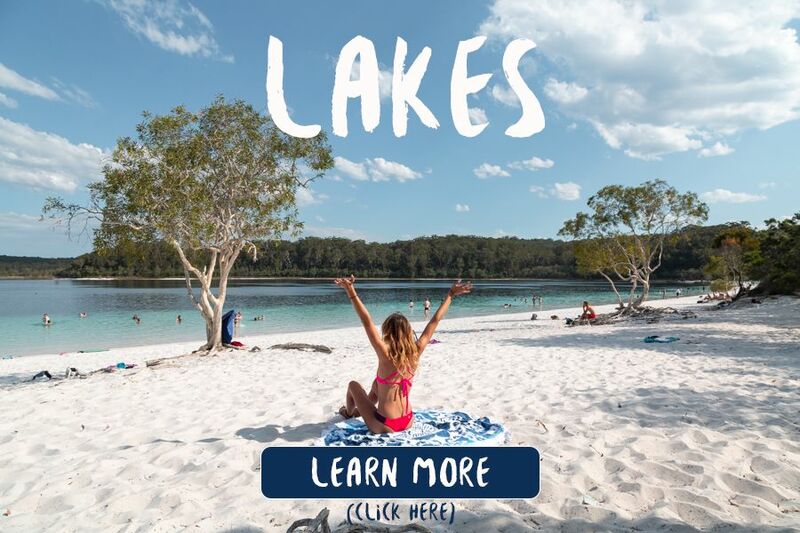 Lakes such as Lake McKenzie and Lake Birrabeen are perched lakes, with other lakes such as Lake Boomanjin also found on the island, which is famous for its red coloured water. No matter which lakes you visit on the island, you are in for a unique experience. 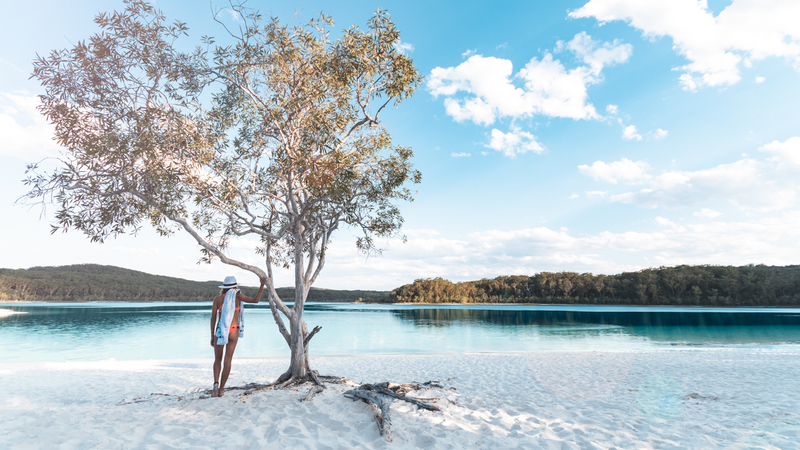 Each and every lake is special in its own way and will give you the chance to experience the authentic Fraser Island. Different tours visit different lakes, depending on your schedule and itinerary. 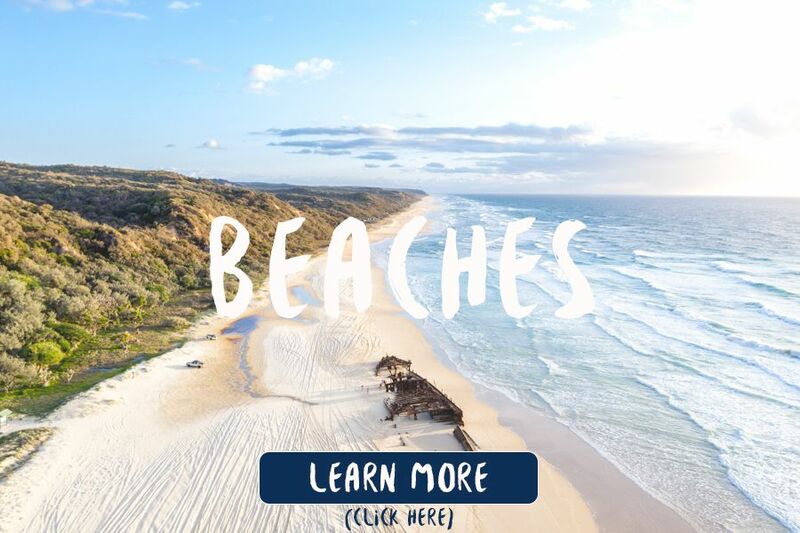 The famous 75 Mile Beach on Fraser Island is not only a popular tourist attraction but also functions as a highway and runway for the occasional plane! It is found on the eastern side of the island and functions as one of the main roads for all traffic on the island. Along the beach, you will find other equally popular attractions such as the S.S. Maheno Shipwreck, the Pinnacles, Champagne Pools, Eli Creek and Indian Head. The beach is known for being one of the most fun places to drive a 4WD and is one of the most unique highways in the world. The dingo is an Australian icon and one sought after by many visiting tourists. It is one of the top 10 Australian must-see animals along with koalas, kangaroos and saltwater crocodiles. 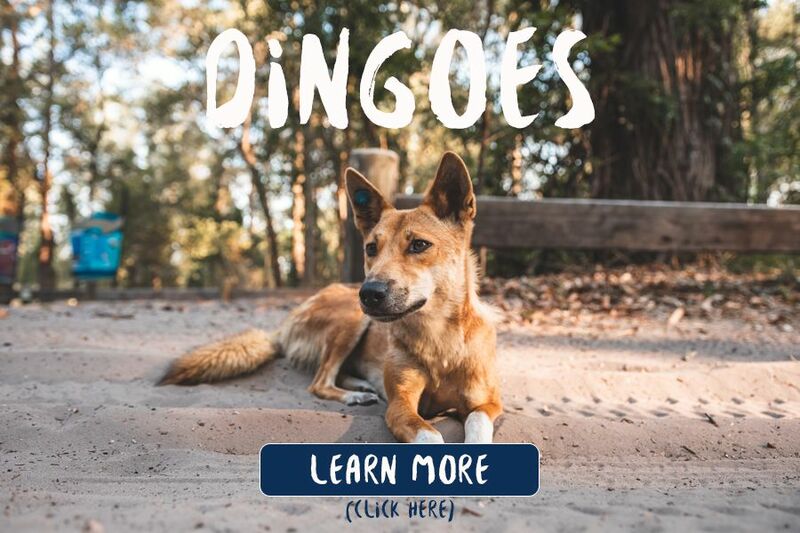 One of the best places to see a dingo is on Fraser Island, where tours often drive around the island, spotting wildlife and visiting various locations. The population of dingoes that lives on Fraser Island is considered to be one of the purest in the world due to their isolation. The island maintains their gene pool, as no other dogs are allowed on Fraser, ensuring their bloodline remains pure. Wild dingos will routinely mate with domestic dogs if they are given the opportunity, often resulting in hybrid species. For this reason, the population here is closely monitored and protected! 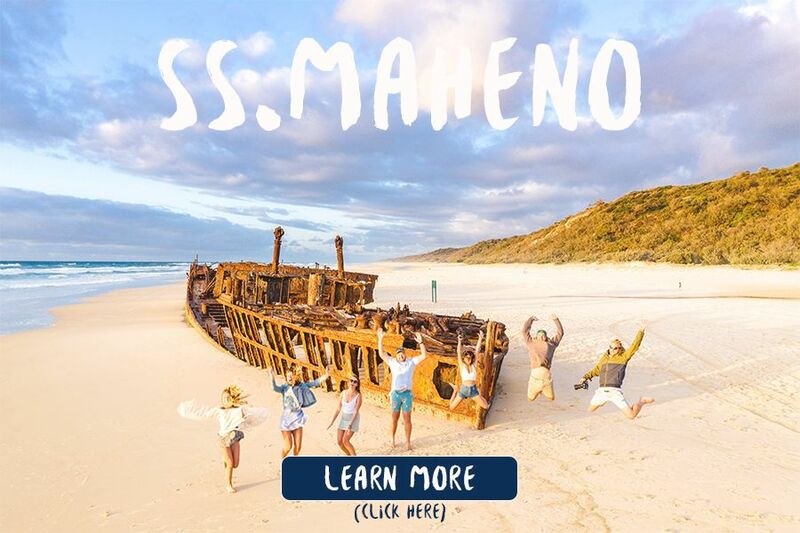 The S.S. Maheno is Fraser Island's resident shipwreck! Right on the shores of 75 Mile Beach, you will find the rusted hull of the long beached passenger ferry from the early 1900s. It has remained on the shore of the island ever since her demise and is now a popular place for visitors to take photos and enjoy the view. Indian Head is the island's premier lookout point. Also found on the eastern side of the island, the lookout point boasts views of the surrounding ocean and down the beachfront. You can often see marine life from the lookout point including turtles, sharks, and even whales! 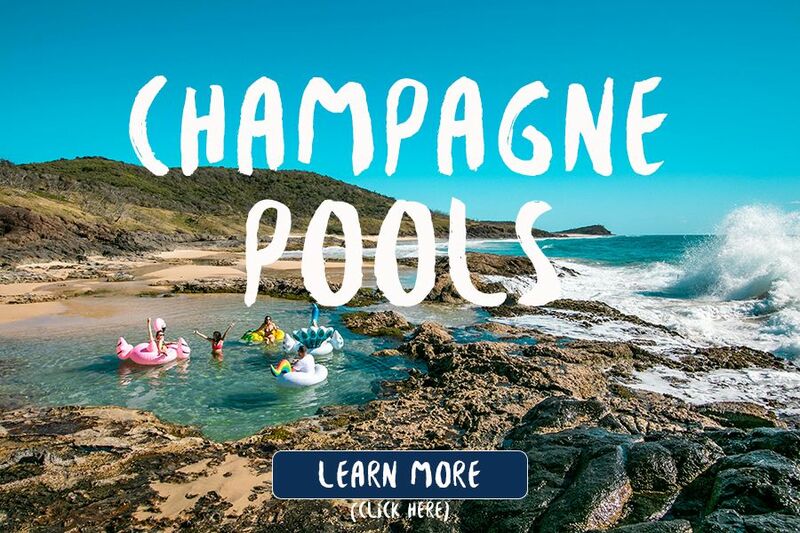 Champagne Pools are another one of Fraser Island's stellar swimming destinations! Found near Indian Head on the Northeast edge of the island, they are naturally made rock pools that are great for swimming and relaxing! They get their name from the waves that fill them, creating a bubbly sensation much like champagne! They are the only spot on the island where you can swim in the ocean water, as the rocky exterior creates a barrier from the surrounding ocean. 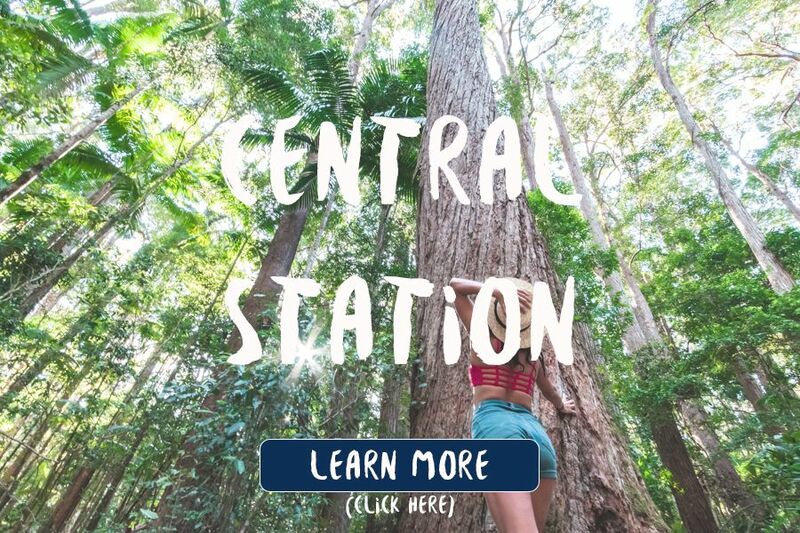 Central Station is the site of a long-ago logging camp from the days when wood was harvested from Fraser Island's rainforest. Today, all traces of logging are gone, leaving behind a dense, green forest that is full of wildlife. It is a great place to appreciate the diverse plant and wildlife that are found on the island and to explore its many secrets! Eli Creek the best creek on Fraser Island! This is where you can grab a tube and float down the lazy river, making your way out to the beach and ocean below! The water is slow moving and knee-deep, meaning that you can float, walk or swim to the base of the river. There is a boardwalk that will bring you to the top of the river so you can enjoy the fun over and over again! 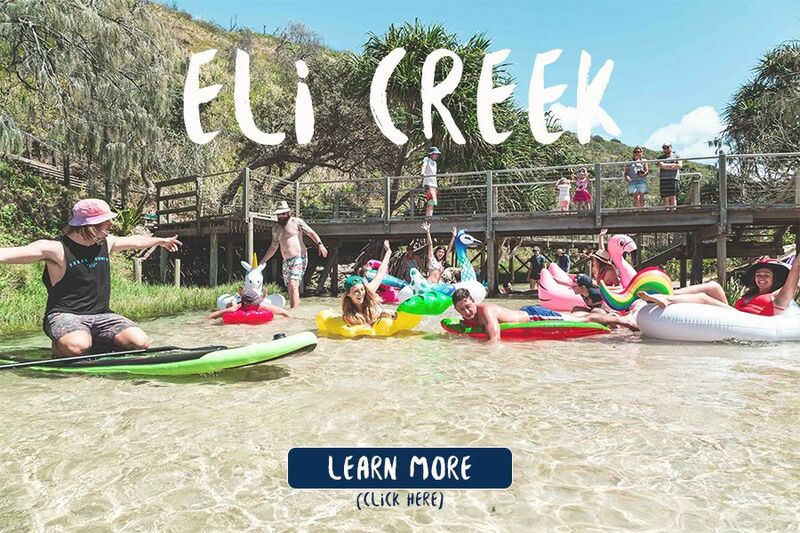 Bring your floaties along for the best Eli Creek experience. In order to appreciate Fraser Island at its best, visitors can join a 3 day, 2-night tour of the island. During these tours, you will sleep on the island, choosing from either camping or resort accommodation and spend your days making your way from one place to the next! There are both guided tours and tag along tours available so guests can join a tour that will best suit them. 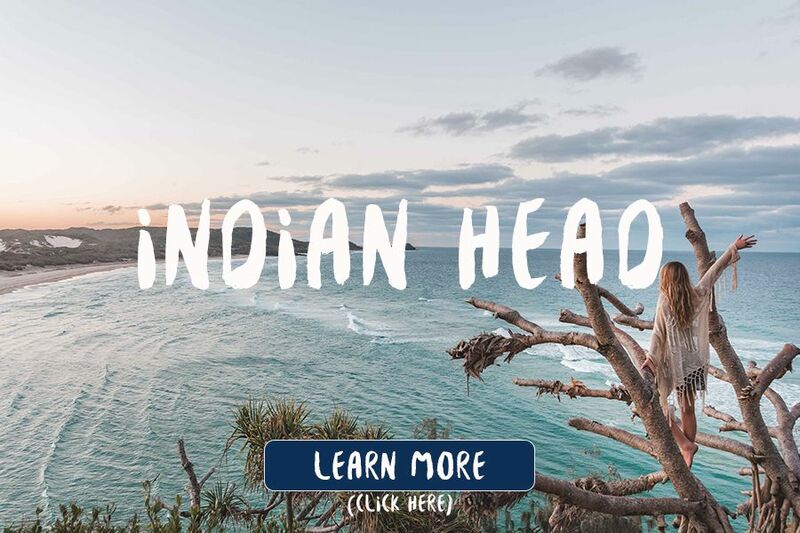 The 3-day tour allows you to tackle most of the island, spending more quality time at each destination and is certainly the best option for seeing the most you can of Fraser Island. We have listed our favourite tours below.